I came to terms with the death of my Vaginal Birth After Cesarian (VABC) dream. VABC was my goal after I had my first son. I was highly frustrated with having a c-section (I got over it tough). 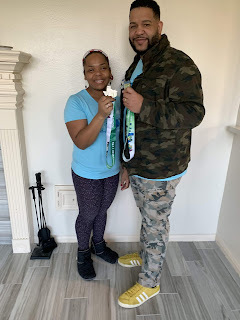 I never really read much about it, I was totally ready for a natural delivery and when it came to it, we opted to go on with the cesarian (read my birth story here) for safety reasons. After baby was born, I was totally busy with the new challenges of motherhood such as trying to breastfeed, getting enough sleep, trying to lose weight... you name it. Once I found out I was pregnant for the second time I was so excited I wasn't really thinking about the delivery method. After going through my first appointment and getting the congratulations from the nursing staff, I saw my doctor. We talked about many things. He asked if I had any other questions, then he broke the news that I would have to have another cesarian because the hospital does not allow VBACs. This bomb almost took my joy away. I must confess I was frustrated with the news. I made the decision to go on with my treatment at my clinic for many good reasons. I still had to make peace with God, with myself and with the reaction of others. God has an awesome plan for me that includes peace from beginning to end. Peace with myself came when I got rid of expectations about what childbirth should be like. Most people have bad reactions when I say I'm having another c-section. I had to find strength and security in God and myself so that no matter what people say do not bother me. It's my body, my child, my decision. • I still think that a natural birth is best. The issue is, some of us can't have it, therefore, cesarian is it. I believe that God gave wisdom to people in the medical field which can save many more lives with c-sections, which is awesome. • I can totally understand why some people want to schedule their c-sections. Some days I wish I could do that. I won't get to do that and I don't judge the people who have that option. Your body, your baby, you make your decision. • I still secretly wish I get to the hospital at 10 cm dilated with a head almost coming out. Will it happen? Only God knows what my birth story will be like. 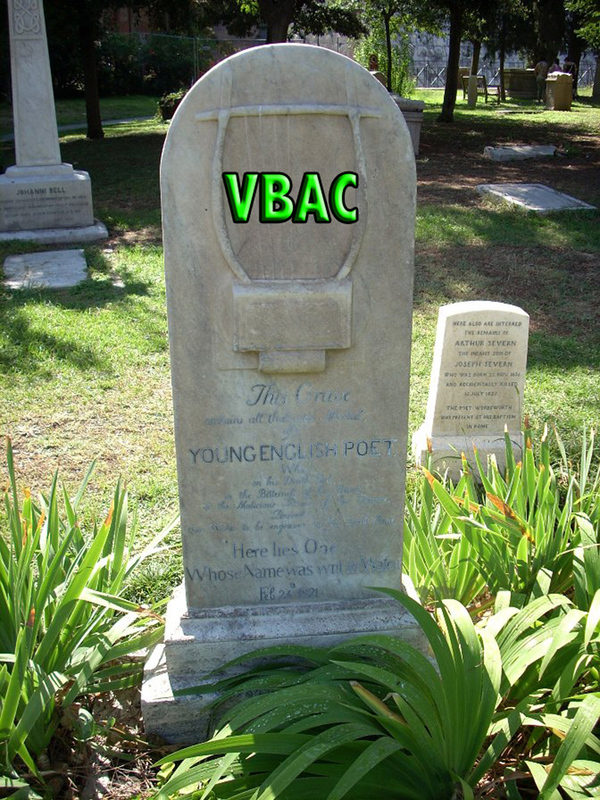 • I'm at peace with not having a VBAC. I'm at peace and that will allow me to better enjoy being a mother for the second time. That's the greater blessing. 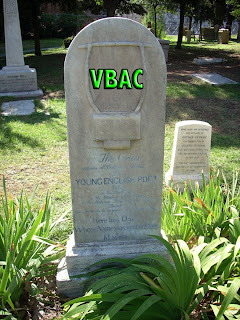 *** WebMD info on VBAC here. If you were totally bent on having a vaginal birth, you could always do what friends of mine did - had their baby in a pool in their kitchen! But of course the midwife would need to clear you for a VBAC. Proud of you for taking the news with such grace. You'll be fine. I'll keep you in my prayers. Baby girls are really fun, you get to dress them up in all those litte cute outfits on the market now. Good luck and looking forward to seeing her soon.